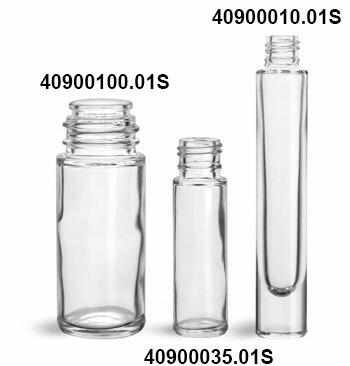 The tall and slender glass roll on bottles are available here with white or black polypropylene caps. 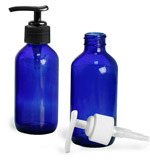 Once the roll on bottles is filled, snap the PE housings in place and insert the stainless steel balls. 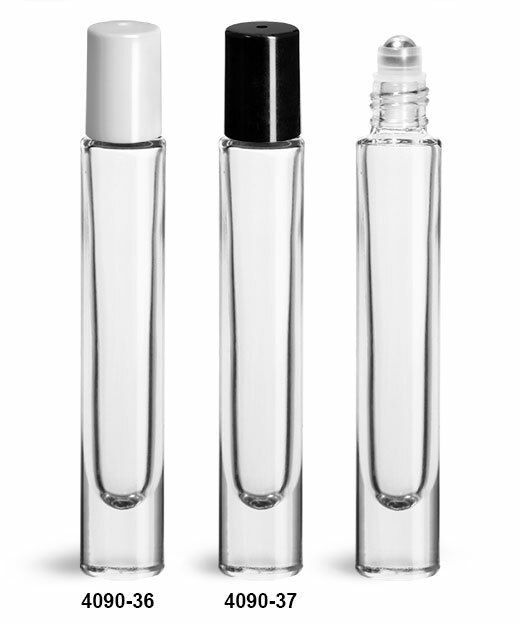 These roll on bottles could provide a high end look to perfume samples and more.